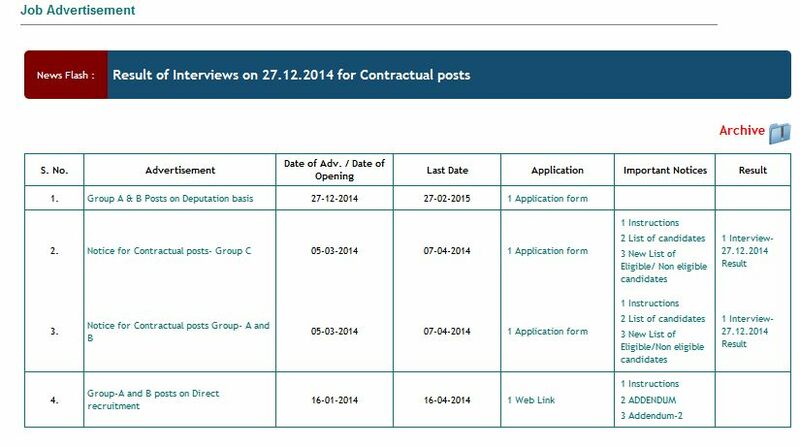 Will you tell me when the recruitment exam will conducted for the post of Pharmacist at All India Institute of Medical Sciences, Rishikesh? As I have information currently not any date announced for recruitment exam for the post of Pharmacist at All India Institute of Medical Sciences, Rishikesh. 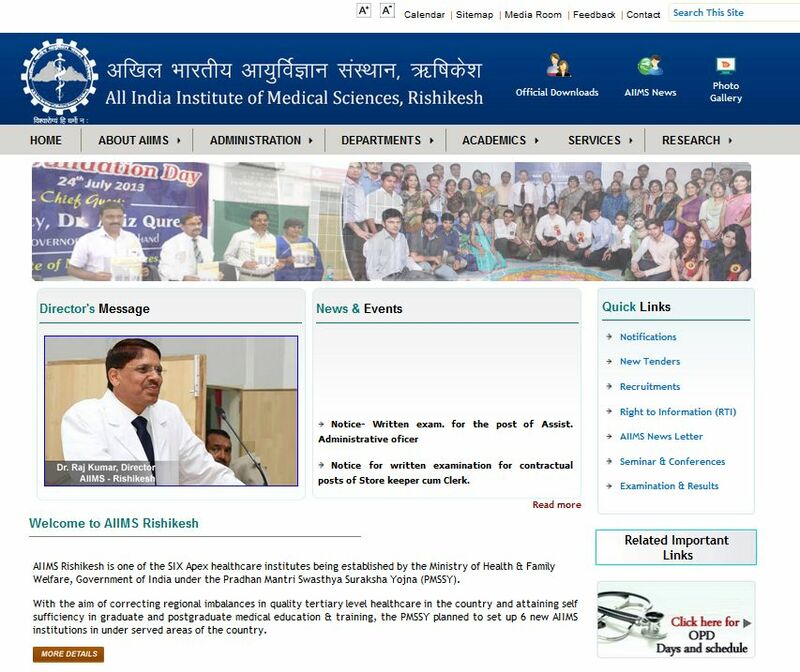 For getting any update I am here telling you process by follow it you can get updates..
Visit official website of the All India Institute of Medical Sciences, Rishikesh. at right side of the page you get recruitment link click on that sub link.